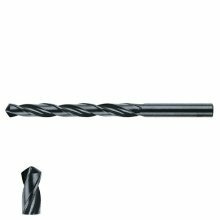 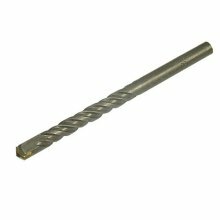 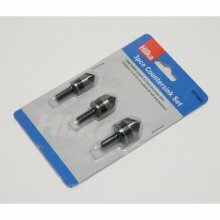 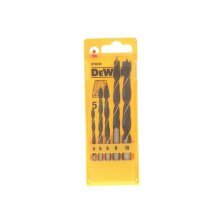 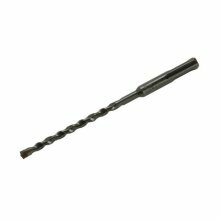 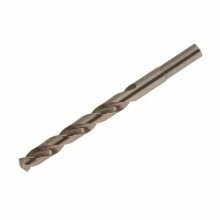 Heller 211215 HSS-G Super DIN338 Ground Drill Bit 1.0mm Box of 10 The HSS-G steel drill from Heller is the right choice for alloyed and unalloyed steels. 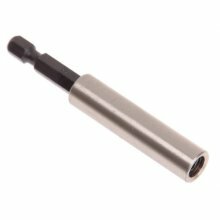 It works very precisely and is durable. 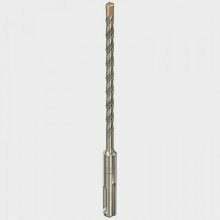 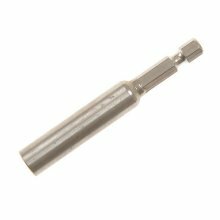 Dimensional accuracy is guaranteed by the precision ground tip according to DIN 338 RN. 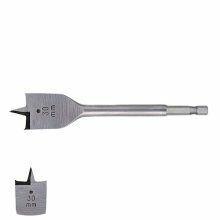 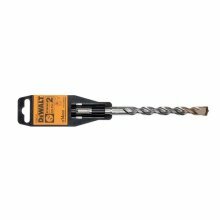 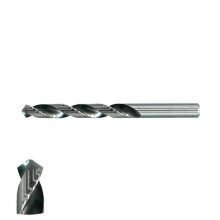 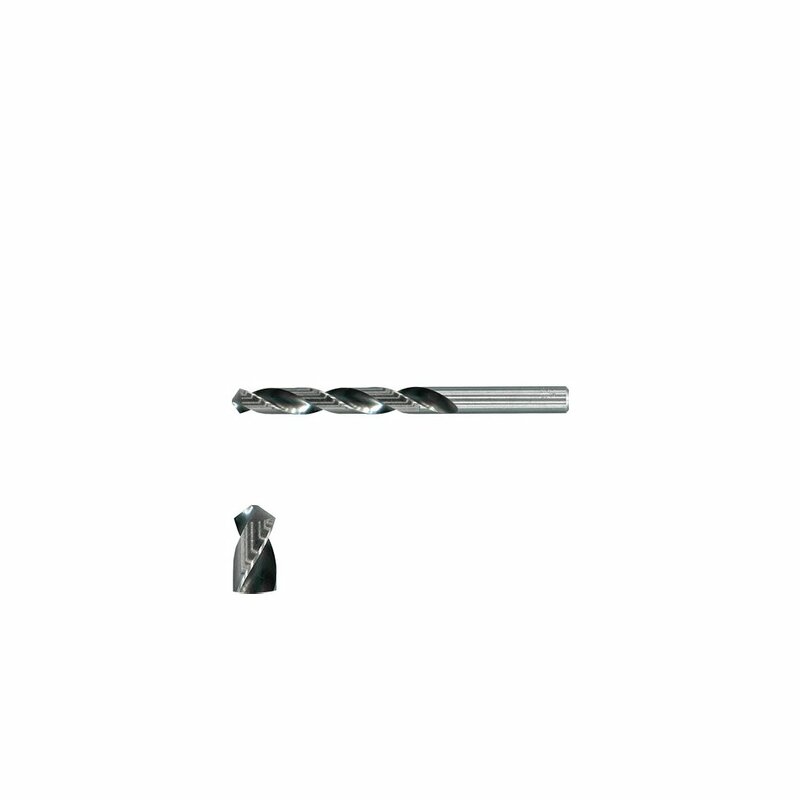 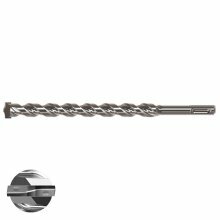 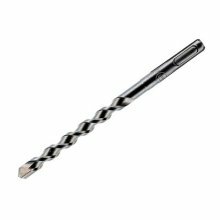 Split point and 135ÃÂ° angle enable optimal centring when positioning the drill bit. 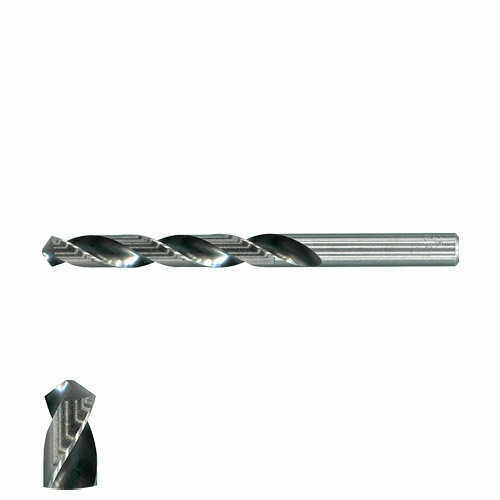 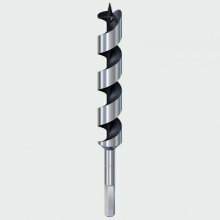 A high concentricity according to DIN 1414 characterizes this drill bit.